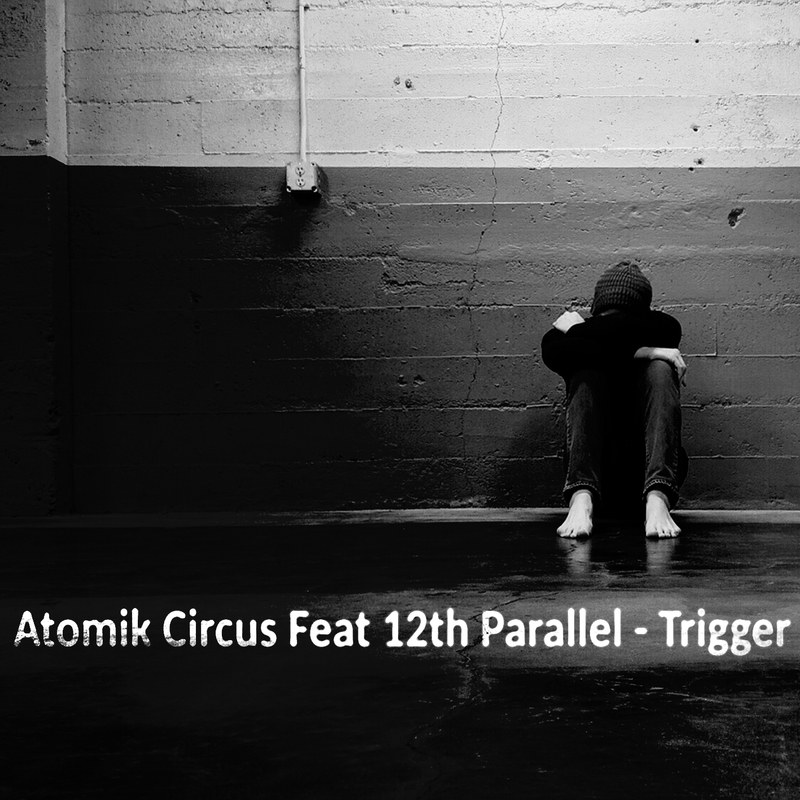 Trigger is my first collaboration and first time I work with Lyrics. This project was very interesting and I learn so much and increase my skills on the mixing and mastering side. The Mix & Mastering Rig 2 is a must to have especially the rack extensions Selig DeEsser, Selig Leveler for the lyrics. The Softube FET Compressor is great for the drums and the Ozone Maximizer is just perfect for the mastering. As usual, you can download this song for free on Jamendo.